THE world governing body announced the five-member normalization committee that will oversee the administration of the Namibian Football Association after the previous board was demoted by FIFA following animosities in the country’s football sector. FIFA’s Veron Mosengo-Omba, director of MA and Development for Africa and Caribbean region during the announcement of the normalization committee today in Windhoek said that the five-member committee was selected based on background, competence check as well as credibility and eligibility test. “The FIFA council decided to appoint the normalization committee as a transitional body to conduct the election in the NFA. The committee will be tasked to run NFA daily affairs but they will not have a seat in the federation, they will only oversee the job of the NFA,” he said. 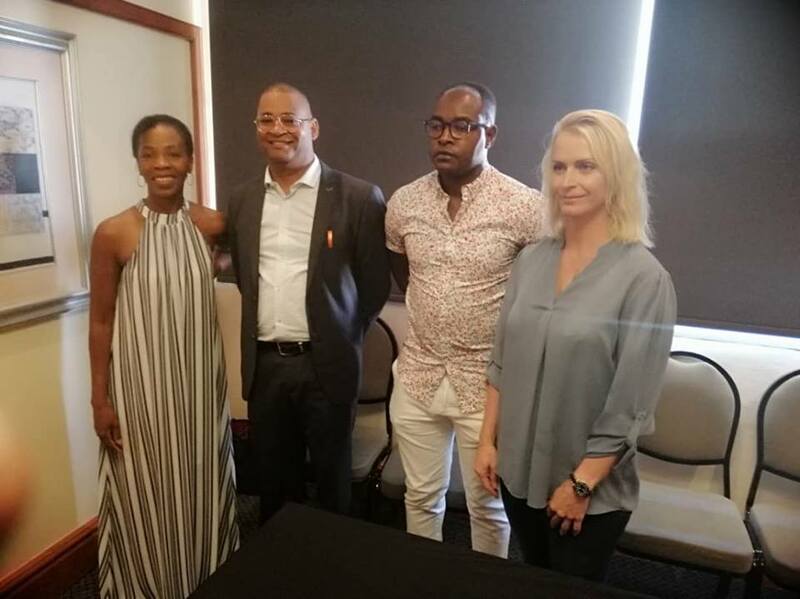 The normalization committee will be chaired by business woman, Hilda Basson-Namundjebo, Franco Cosmos former NPL Interim Committee Chairperson as vice chairperson, legal practitioner Matti Mwandingi, Athletic representative Gaby Ahrens and Vivienne Katjiungua. Mosengo-Omba said that for the next four months the members are tasked to oversee pending elections. A congress is set to take place this year and that the committee will report only to FIFA on the matters of the NFA. Hilda Basson-Namundjebo said that the committee will meet up next week Tuesday to immediately discuss NFA matters. “We know what the situation is in Namibian football, so we want to identify the way forward in terms of football and understand the mandate,” she said.